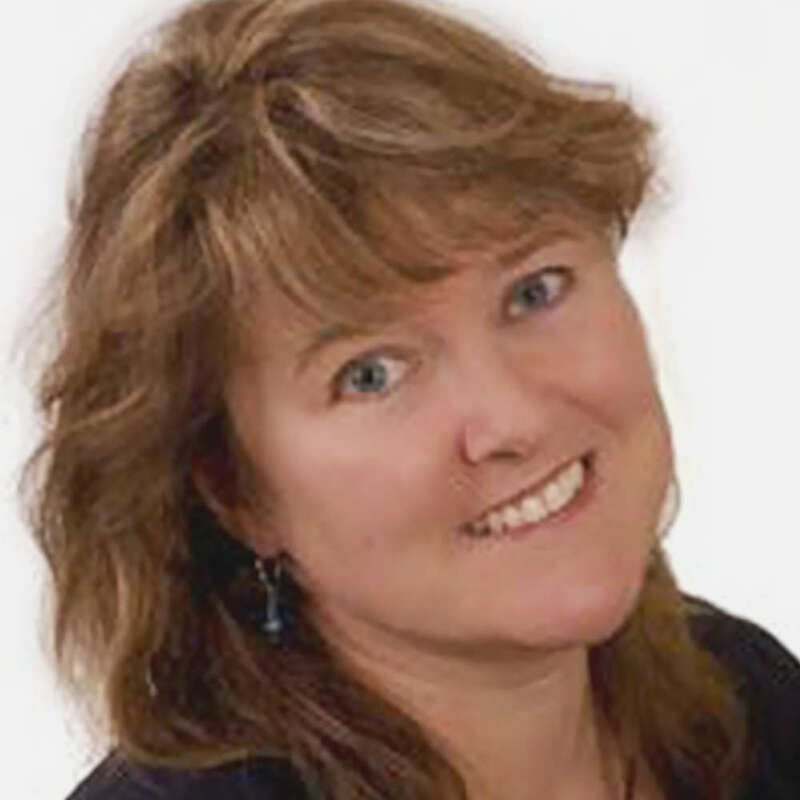 Patricia Macnair, MBChB, is a clinical practitioner working at The Royal Surrey County Hospital NHS Foundation Trust. After qualifying as a doctor at the University of Bristol (UK), Patricia Macnair went on to receive an MA in Medical Ethics and Medical Law from King's College in London. She now practices Interface Geriatrics and Medicine for the Elderly at two NHS hospitals in Surrey, UK. Dr. Macnair has also worked for over 20 years as a medical journalist and broadcaster, writing for both the general public and for health professionals. Her work in medical journalism has won her multiple awards from the Medical Journalists Association. Did you find these articles helpful? Click to request more articles from Patricia.